Maurice Lacroix and Prince Jewellery & Watch, both experts in watchmaking and enthusiasts of performing art, were delighted to bring the two cultures together in a special performance of Verdi’s “La Traviata”. 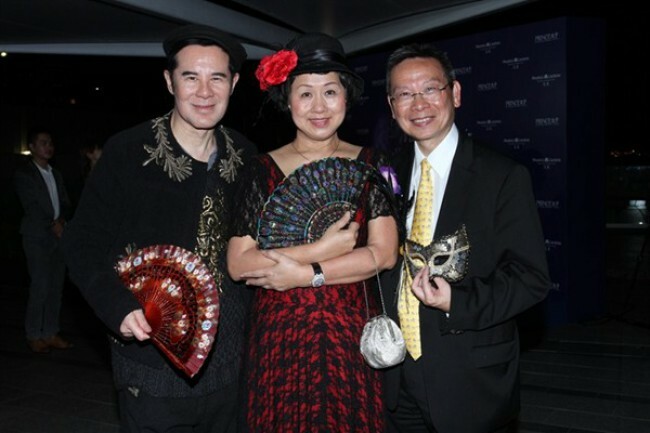 Jointly presented by the Leisure and Cultural Services Department and Opera Hong Kong, a dressed-up party was held a week before the premiere on the October 5, in conjunction with the launch of Maurice Lacroix’s lateste novelty collection, the Traditional Masterpiece. Held at the Spasso Italian Restaurant & Bar at Ocean Centre, Harbour City, guests dressed up like characters from “La Traviata”, and enjoyed a rousing preview of the opera. During the party, Maurice Lacroix also officially launched the five new models of its Masterpiece Tradition collection, which debuted at Baselworld 2012. 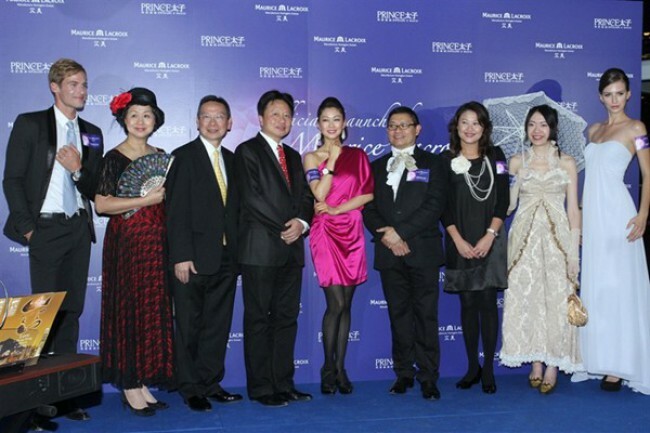 Popular actress Eliza Sam was also on hand to show off the dazzling Maurice Lacroix collection in an intimate runway presentation.